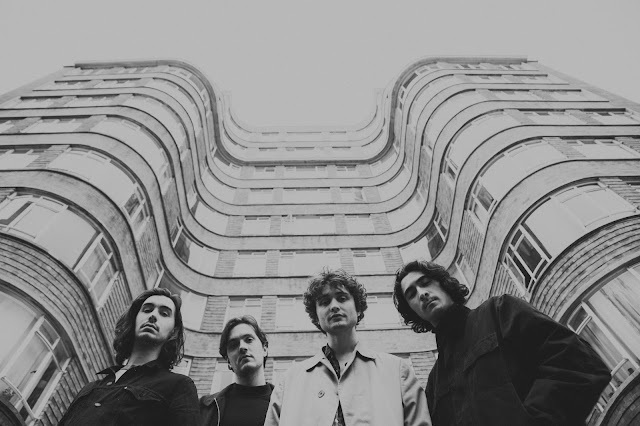 Having been relatively quiet aside form their incredible Facebook acapella videos they've been treating us to over the past few months, London's Flyte return with brand new single Echoes. Enlisting the aid of Courtney Barnett producer Burke Reid, the band embark on an elegant journey in to the smooth and mysterious synth world as the track's floaty melodies lead you through to the charming vocal delights of Will Taylor. "We wanted to start with something thoughtful and introspective." explained the band. "Echoes is a turning, twisting melody about trying to hold on to meaning, living in the afterglow of a significant moment in time". Take a listen for yourselves below.